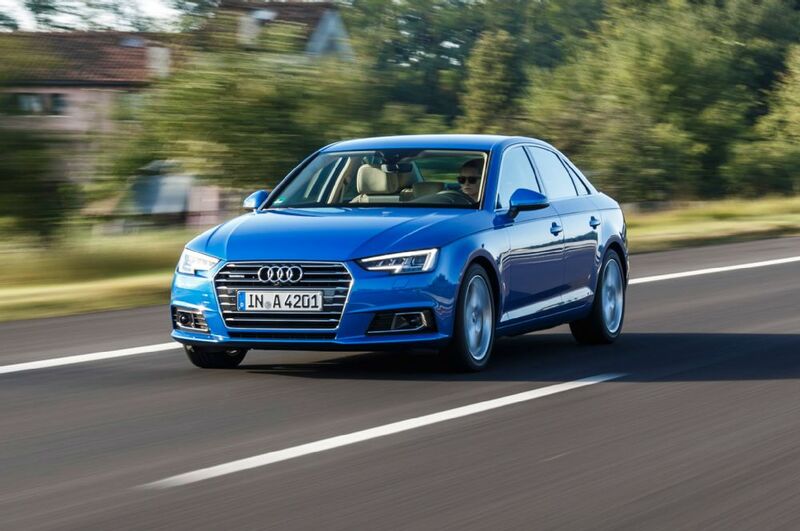 The 2017 Audi A4 can no way be called a boring car. It strikes you as soon as you get inside it and see the crisp new Virtual Cockpit making up the instrument cluster. 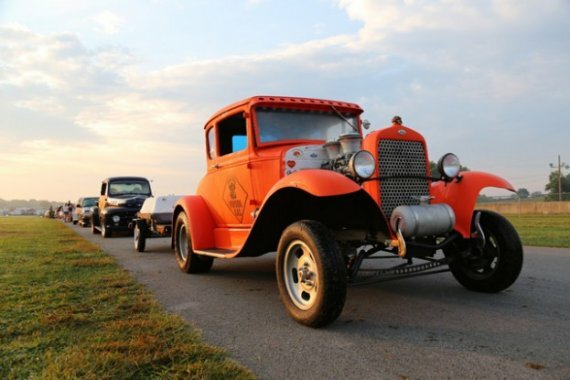 Hot Rod Cars - What Is It? 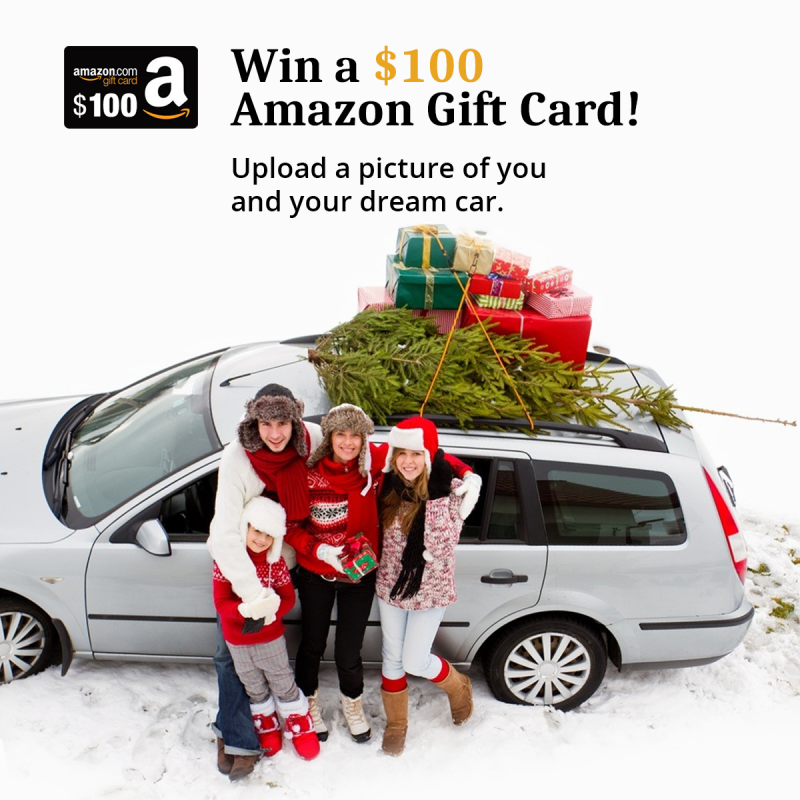 Get regularly updated car news and auto facts from Auto Auction of San Diego. 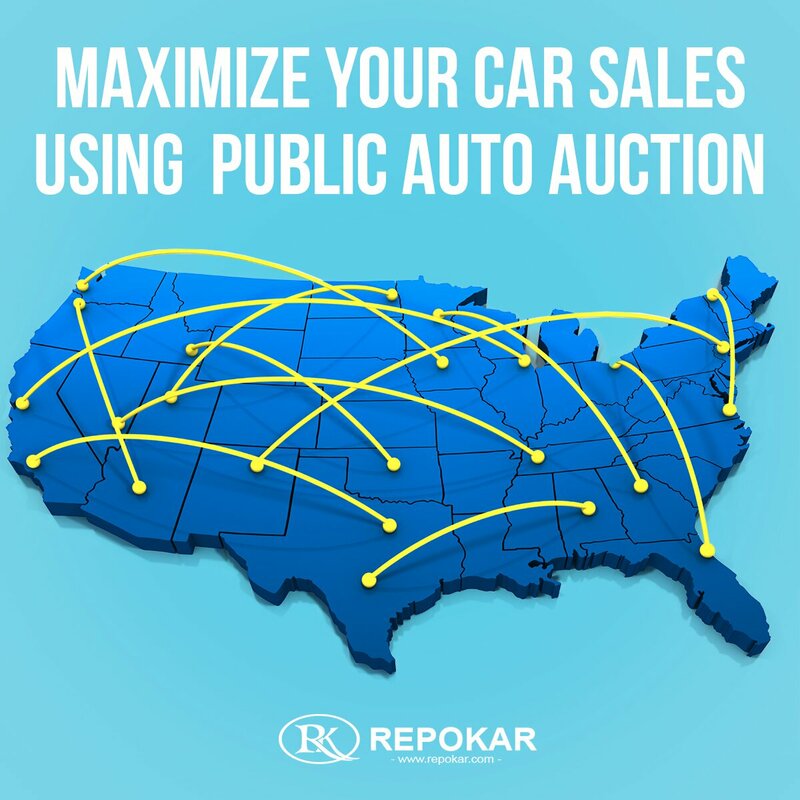 Our site offers a wide range of services and items on auction, but we also aim to keep our visitors up-to-date with the latest and the most relevant information that may facilitate their car purchase or contribute to optimize the results of their deals on our San Diego auction. 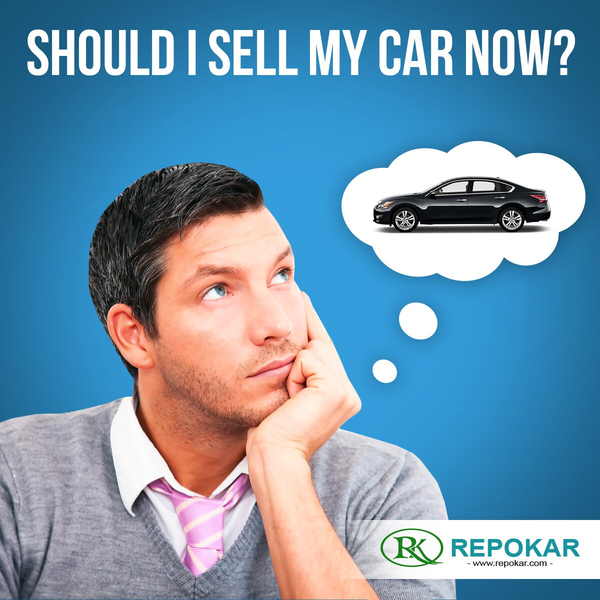 Find curious articles on used car market, used cars sales, US auctions, local car auctions, San Diego auto auctions etc., and leave us a feedback. We'll be delighted if you share with us some ideas as to the topics you would like us to touch upon in our blogs. Be sure that we carefully select our blogs information in order to provide you with supplementary useful industry news, car reviews and car sales trends that would help you to make the best deal possible on our Auto Auction in San Diego.